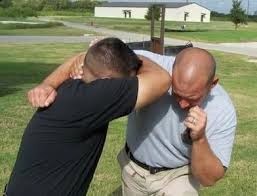 Teaching self defence, that works on the street, nothing flashy or fancy. Just real world cutting edge defensive tactics. 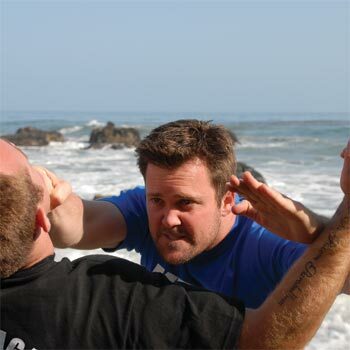 Learn to defend yourself in real world confrontations and attacks using reality based training and close quarters combat tactics. 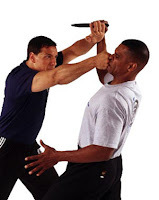 Simple, easy to learn and highly effective self-defence. NO BULL Equipping you to defend yourself in and situation, in any place, against any person, against any weapon. Feel free to check us out by exploring the video on the side and bottom of home page. We teach self defence that works on the street can be performed by anyone regardless of their age, size or self defence experience. We deal with modern day threats such as pub brawls, street attacks, knife threats and much more. As one of our students, you will learn life saving skills from day one. 1) Teaching and training realistic, effective and practical defensive tactics against modern day threats. 2) We are leaders in real world survival. You will learn what the police, security and military know. 3) Can be performed by anyone regardless of size or strength. 4) A simple easy to learn system for men and women and even kids, no complicated or complex moves. 5) Covers standing sitting and even flat on your back. Learn how to defend yourself from any position. Would you grab someone fingers, kick someone in the groin or poke them in the eyes? Successful street tactics, not allowed in martial arts classes or competitions. How to use hand & leg strikes. Defensive blocking against oncoming threats. Locks and holds plus how to escape. Takedowns & throws how drop a guy to the floor. Ground skills what to do when the fight hits the floor.